Past summers seemed to have a rhythm to them: I’d be up and out fairly early for a short and fun Adventure with my kids, then back home with a long expanse of time still left to the day for Quiet Time. 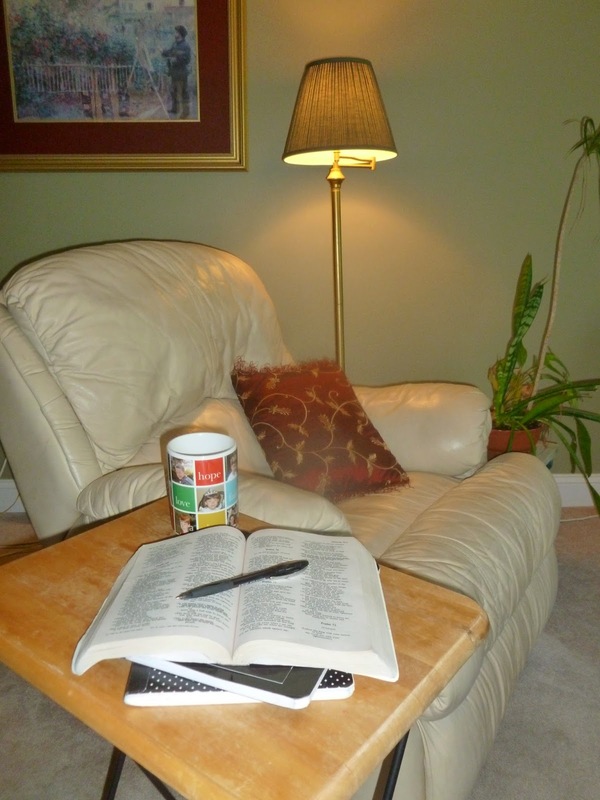 During Quiet Time, my older boys would chill out in their room listening to books on CD, my daughter would nap, and I would enjoy a cup of afternoon coffee on the recliner in the living room. While I sat there, enjoying my air conditioning, I’d look out the window at the lush green trees and the deep blue sky filled with puffy white clouds. I’d replay that day’s Adventure in my head and make notations in my Gratitude Journal – recording my thanks for the fun my kids had, and the joy I got out of watching them. I’d also use that Quiet Time to pray, to reconnect with God, to point the gratitude His way, and be refilled and refueled in the process. In those moments, I knew that I was blessed to lead the life of a mom with young kids, and I was bursting with awareness and appreciation. Today is “crash and burn” day. It isn’t just a “tired” day. It is a day where my brain is so scrambled my ears are ringing; my body is so exhausted I feel like I either have the flu, or I’m back in the first trimester of pregnancy fatigue; and I am so soul-weary I am at rock bottom. I am shocked and amazed that I didn’t see this coming!!! I thought I was routinely checking my internal gas gauge. I thought my tank still had enough to keep going. But clearly the needle was broken! It should have been pointing to “Empty” days ago. Again, I just can’t believe I didn’t see this coming. I’ve been doing this “summer mom” thing long enough. Like the fact that I know I can’t drive to Canada on just one tank of gas, no matter what the gas gauge says, I know I can’t do day-in, day-out Adventures with my kids without having daily Quiet Time to refuel. It just isn’t feasible for me! To make matters worse, I have some more than usual stress to add to the pile of awful and overwhelmed feelings I’m dealing with. In two days I have company coming for a four day visit. I haven’t gone grocery shopping in a week and a half. I haven’t cleaned my house in over three weeks. I spent the morning trying to conquer it all. Instead, I just ended up spinning my wheels and screaming at my kids: taking it out on them, as if it’s their fault. I’m the mom. I make the Adventure plans. I pace out the day. They’re just along for the ride. It’s not their fault I crashed us all into a wall at high speed! I am so sorry you are struggling to find your summer groove! I know how important that reflective/quiet time is to you. I hope that you can be kind to yourself in the coming days and can relax and enjoy your company. They won’t mind a little mess, it is life, we all have those “beautiful messes”. Be good to you. Thanks again for your honesty!